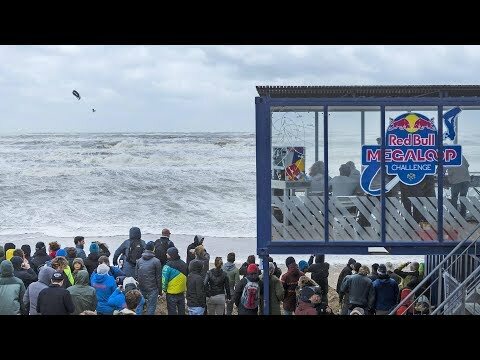 16 kiteboarders will be challenged to show their biggest megaloops in the most extreme Dutch weather conditions, when the wind hits 30+ knots or more. Let's get rrrrrready! Red Bull Megaloop will be organized when the weather conditions are perfect. That means: when the authorities warn to stay indoors, the world's best kiteboarders only have one goal: ride hard and fly high. So when Mother Nature will show her skills between April 1st and November 1st, we’ll ask the riders to show their skills as well. The event takes place at The Spot, Zandvoort, The Netherlands. For more details, please visit the official website.